Next week it will be eight months since the accident. During the early parts of my recuperation I had doubts whether I would get back on a bike again, not because I didn’t want to, but because of the consequences I realised it could have on others. I’m not a superstitious person, but after I got home from the bike shop a couple of weeks ago, I realised it was seven weeks and seven days after the accident that I bought another bike, coincidentally on the same day that a 777 had a rather rough landing at Heathrow. If I was superstitious, I’m not sure what those omens would mean for the years to come. 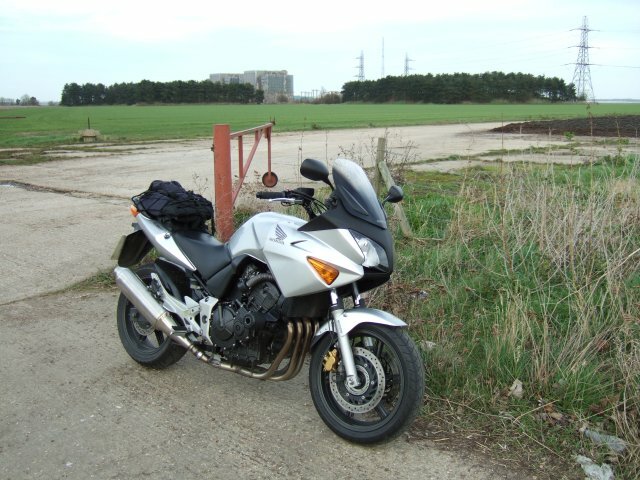 Work commitments, and to be honest a bit of caution with the winter weather, have meant I’ve not been able to get out on the bike that much for the intervening two weeks, apart from a blast on fast roads and motorways, but today I took it for a tootle around the Dengie Peninsula in Essex, UK. The peninsula is a fairly flat bit of land, which meant I felt every bit of the 35mph winds and 6C temperature, but it felt good to be back on two wheels again. 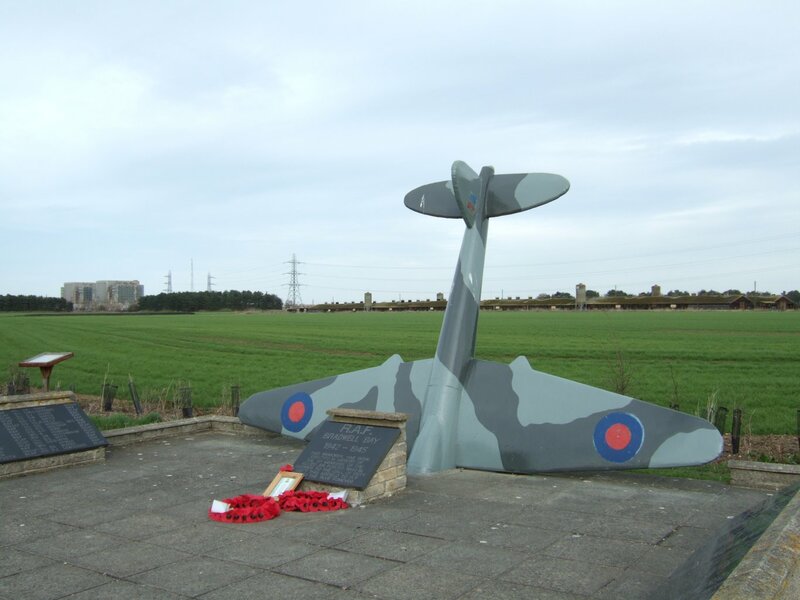 After trundling through the attractive little town of Maldon, my first stop was the memorial to the 121 airmen that left Bradwell Bay during World War II, never to return. The air base has long gone, and at one end is now Bradwell Power Station, a twin Magnox reactor that has also seen its useful life come and go since the airfield closed, and is now being decommissioned. 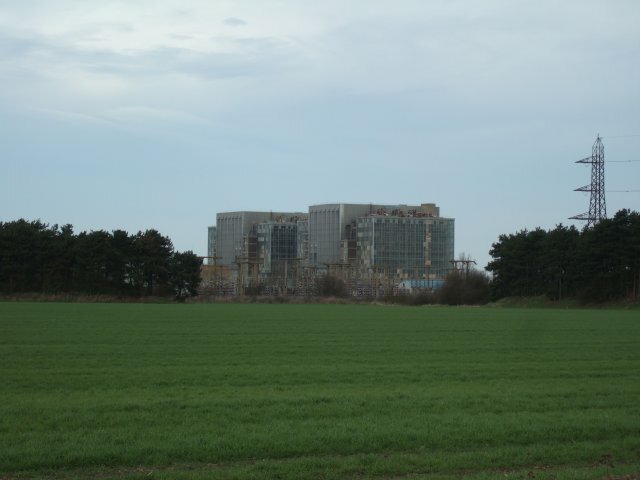 In 2006, Bradwell was listed third in the potential sites for new power stations after Hinkley Point and Sizewell, so it could see life again. After that I rode down to Burnham-on-crouch, a small seaside town. I was keen on spending a bit of time riding, so I didn’t explore that much of the town, or several other of the places in the area, such as the church of St. Peter-on-the-wall, founded by St. Cedd in 654 A.D. 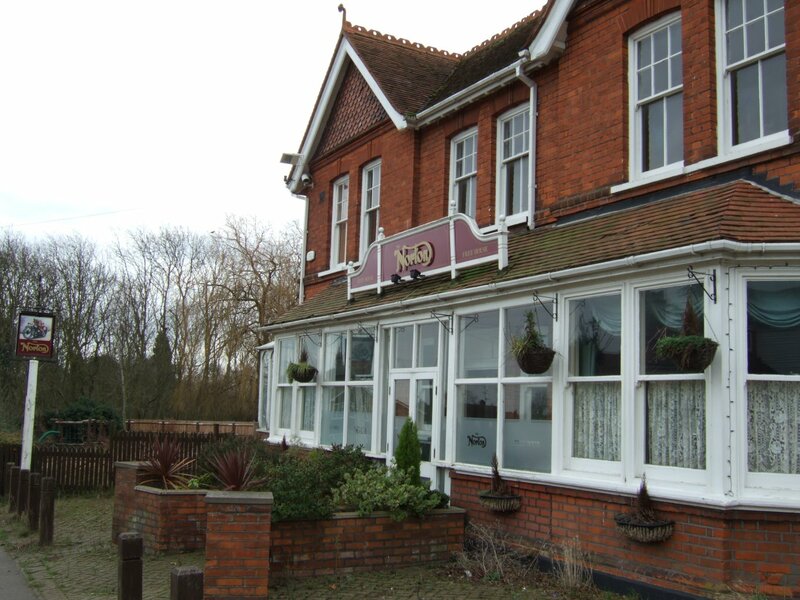 I didn’t take a lot of photographs either, but when when I passed through the village of Cold Norton and saw a pub called “The Norton” in the typeface of the famous marque, and with a motorcycle on the sign, I couldn’t help myself.